Best Teacher Award, Sep 5: Totally 13 school teachers has selected for this award in Salem District, Tamil Nadu. 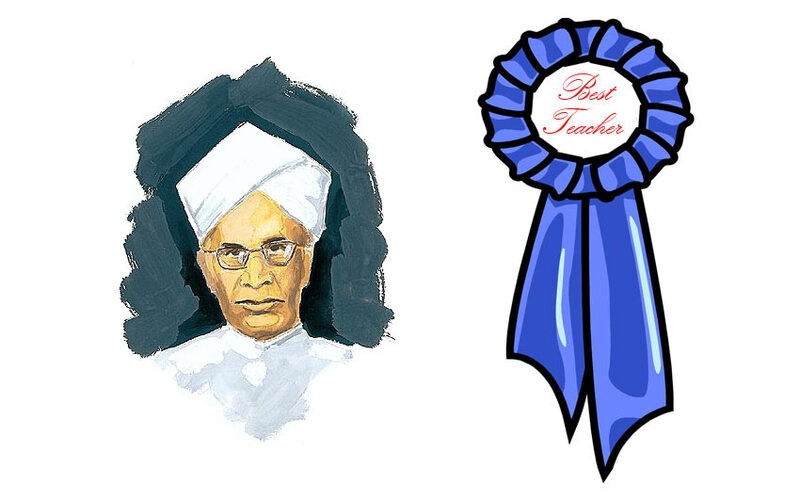 The State Government honouring every best teacher on every year on this date of Dr. Radhakrishnan’s birth anniversary. Here we listed the Names of the schools as per the source. The List of Headmasters and their School name along with the address of the school. Three Panchayat Union Middle School, Two Panchayat Union Elementary School, One Corporation Elementary School, Municipality High School, Municipality Girls Higher Secondary School, Government Higher Secondary School, Government Girls Higher Secondary School, a Private School called Saraswathi Matriculation Higher Secondary School Headmasters has selected. Cluney Matriculation Higher Secondary School PG Teacher, and DIET K. Kannagi has selected for Best Teacher Award. K. Kannagi District Institute of Education and Training Uthamacholapuram.